The Sporting News released their AL and NL Comeback Player of the Year awards today, and Francisco Liriano ran away with the NL portion. The awards were based on player votes. 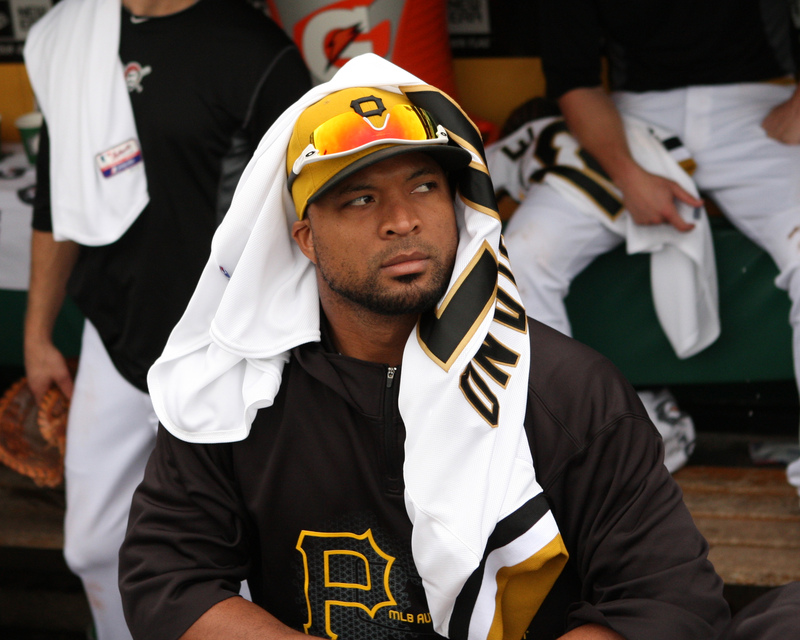 Liriano received 58 votes, putting him 50 votes ahead of any other candidate in the National League. The next best competition he had came from his teammates. Mark Melancon finished with the second most votes, with eight. Marlon Byrd, who was acquired in a late August trade, finished third in the voting with six votes. They were followed by Chris Johnson and Jayson Werth, who each had three. It’s not a surprise that Liriano dominated the vote. He went from an ERA over five the previous two seasons, to a 3.02 ERA in 161 innings, with a 163:63 K/BB ratio. This was his first good season since 2010, and probably the best of his career. Well deserved, Papa Francisco. Congratulations and thanks for the great year!